Luxury! 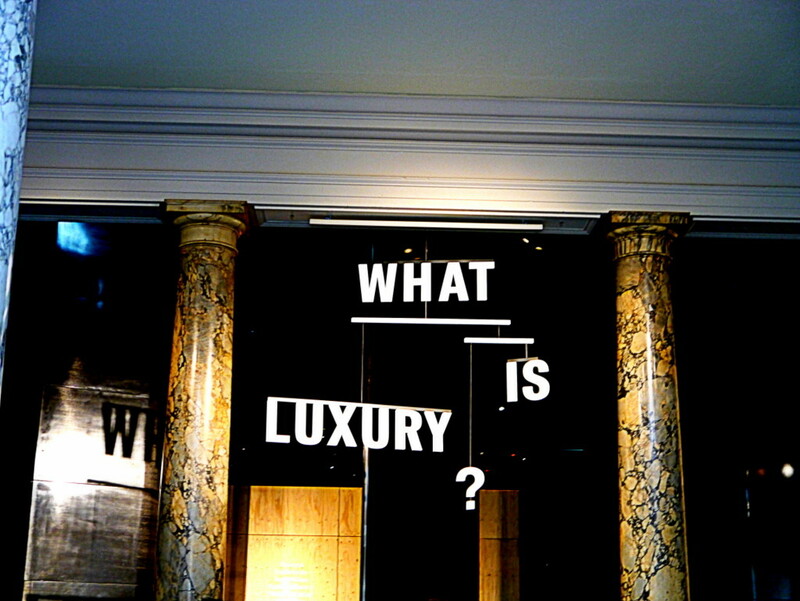 We all love it but how much controversy does the notion “luxury” carry nowadays and what exactly does it mean for each individual? Of course everyone decides for themselves what their luxury could be. Enjoying or affording luxury though is not only a question of budget anymore but of individual circumstances and preferences. Freedom to dream and the ability to take decisions are fundamental to enjoying luxury. 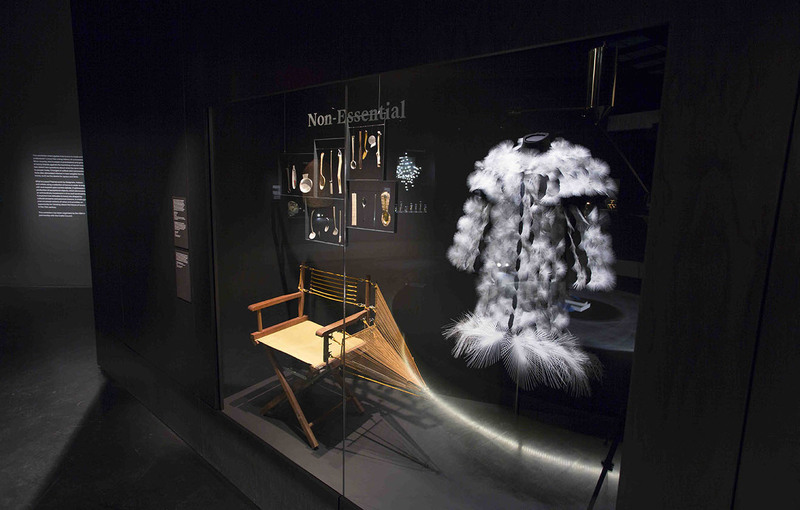 London’s V&A museum houses an exhibition that we have refferred to in the past that interrogates how luxury is made and understood. It explores how attitudes to luxury are shaped by cultural concerns and personal dreams. It challenges preconceived notions of value and provides an opportunity for thinking about the future of luxury in the 21st century. 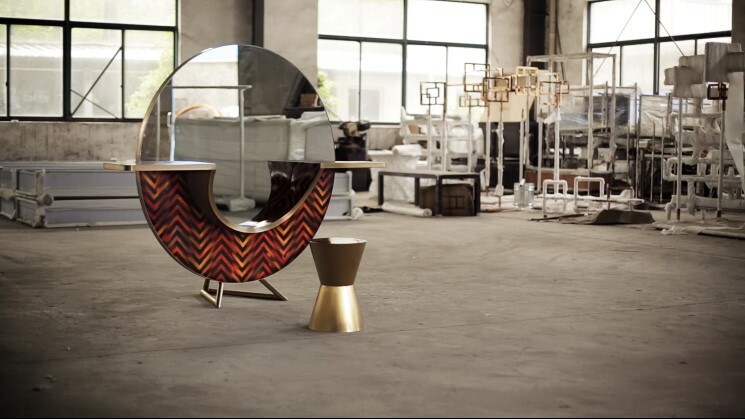 Designers, makers, craftsmen join forces! 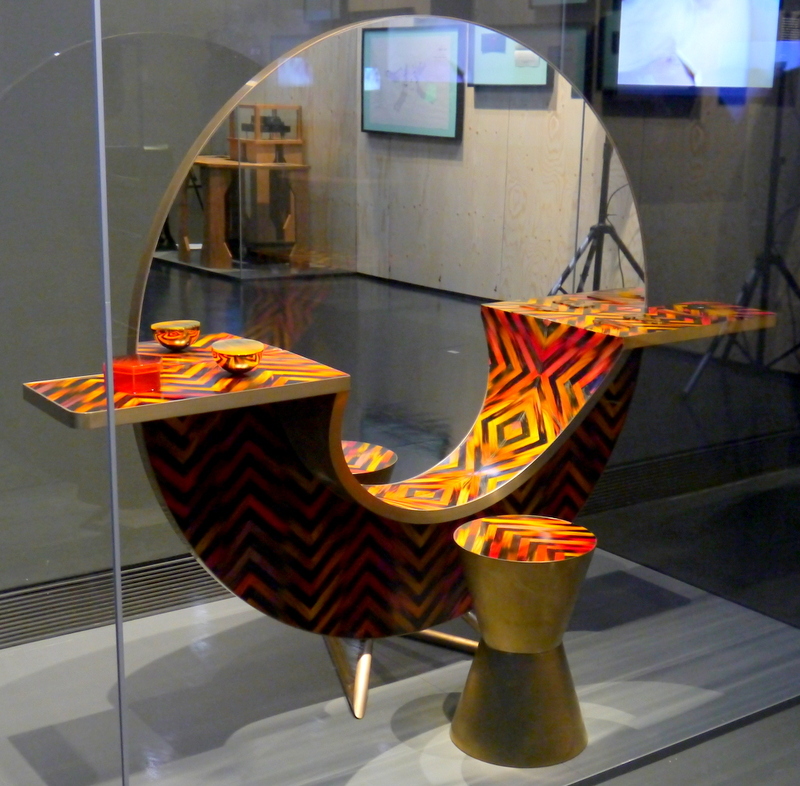 On display you ll meet objects of modern design alongside more abstract projects. 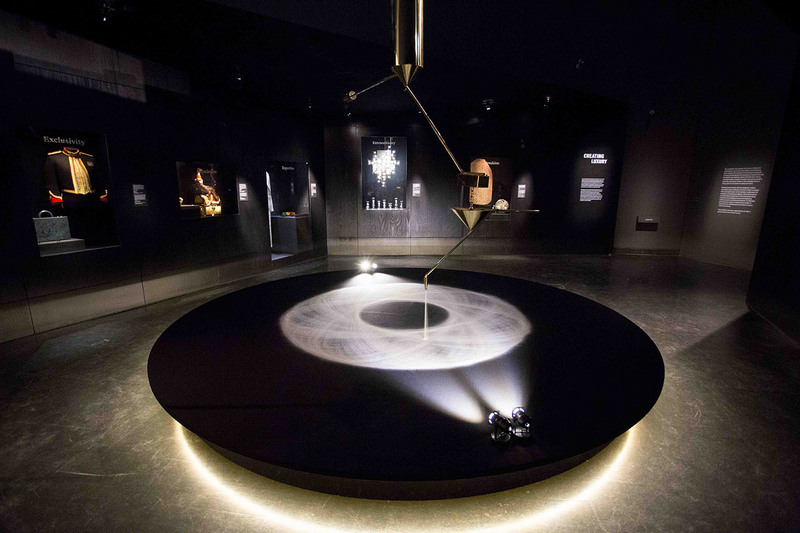 The exhibition shows items that may be considered luxurious in a conventional way that require skill and investment of time after that it moves to interpretations set more in the future. 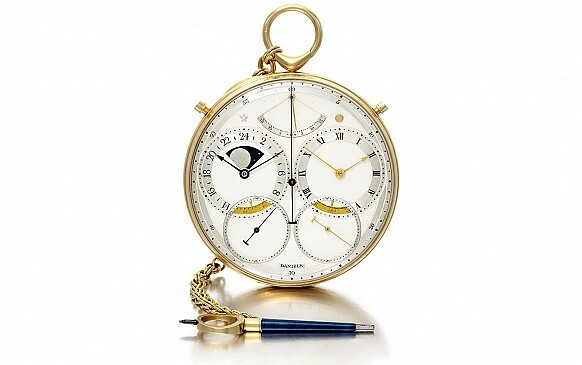 can tell the time conventionally, as well as astronomically. Daniels crafted this one alone. Of the 34 skills required in the making, he mastered 32! Another favourite excibit the “HAIR HIGHWAY” by Swine studio is all about a beautiful series of objects that look like they were made of tropical hardwood with the deference that they are made out of human hair. 2 weeks to end! Hurry!